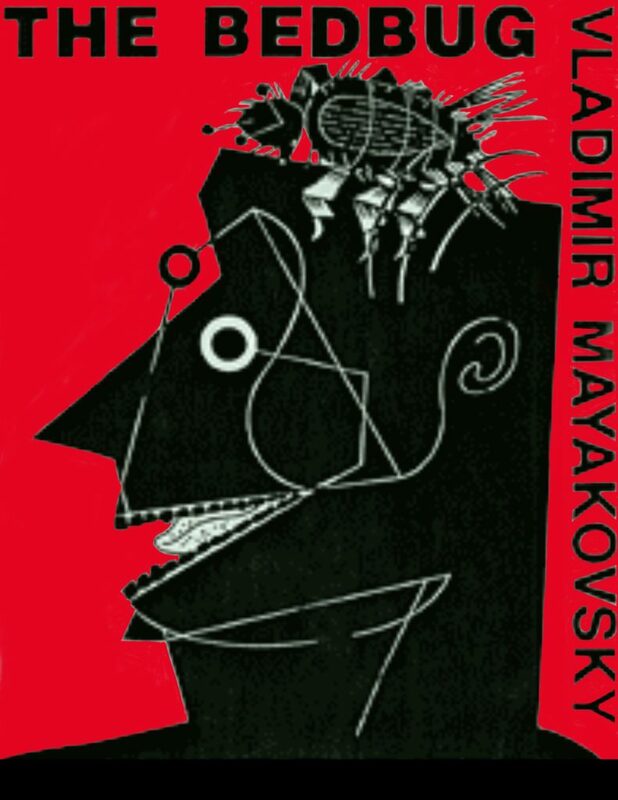 Ashley is directing a production of Vladimir Mayakovsky’s The Bedbug for Medicine Show Theatre in New York City. The original play features over 100 actors in 9 scenes in 9 different locations; Ashley does it all with just 9 actors and 1 set. Tickets on sale now! Come see this rarely staged 1928 play that takes place in 1928 and…1979! The play runs April 6-May 6.